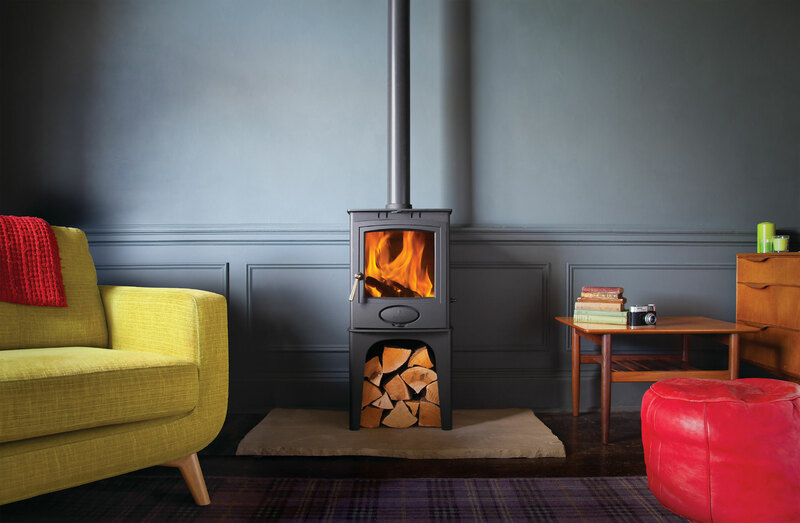 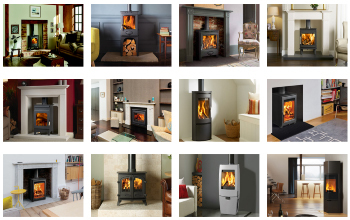 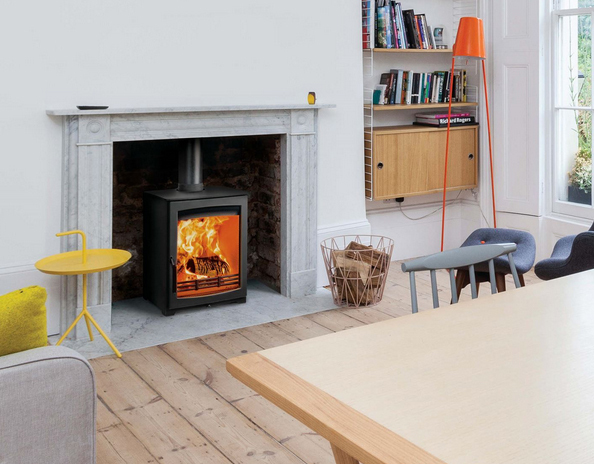 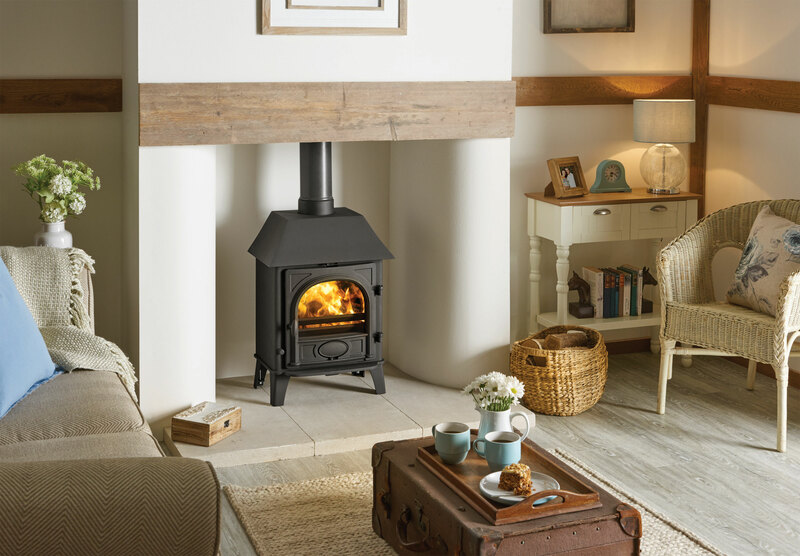 The Hunter Parkray Aspect 5 Stove has a large window, showing off the superb flames. 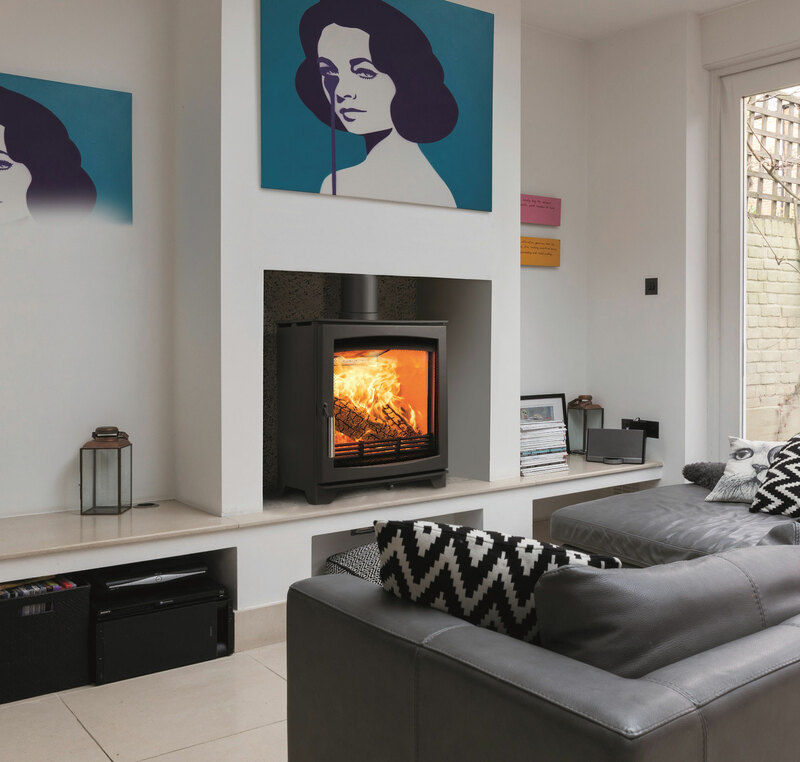 This stove has the looks, controlability and a very high efficiency, making it a very popular stove. 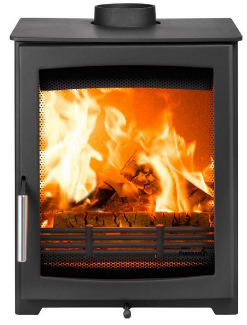 It is Defra approved and has a heat output of 4.9kW with no air brick required.